Engaging mathematics materials to support better learning. 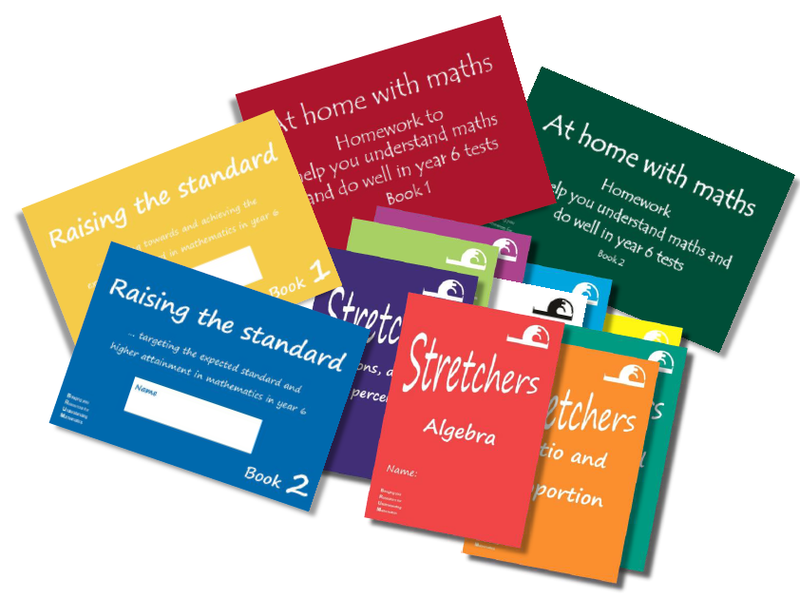 Our resources include support for end of KS2 assessments, stretch and challenge for the more able and appropriate materials for parents wanting to encourage their child at home. Follow the page links for more details.